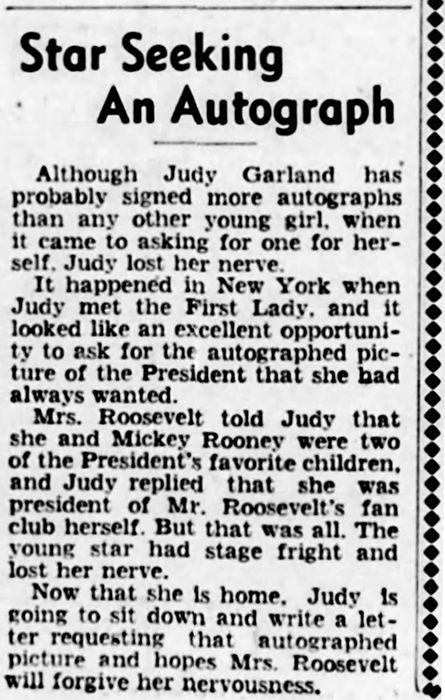 April 26, 1941: Two little news items: The first notes that Judy was voted as having the prettiest legs “in movie-town” due to her appearance in Ziegfeld Girl (currently a huge success in theaters around the nation); the second one notes that Judy didn’t get an autograph from Eleanor Roosevelt during her recent trip to New York. 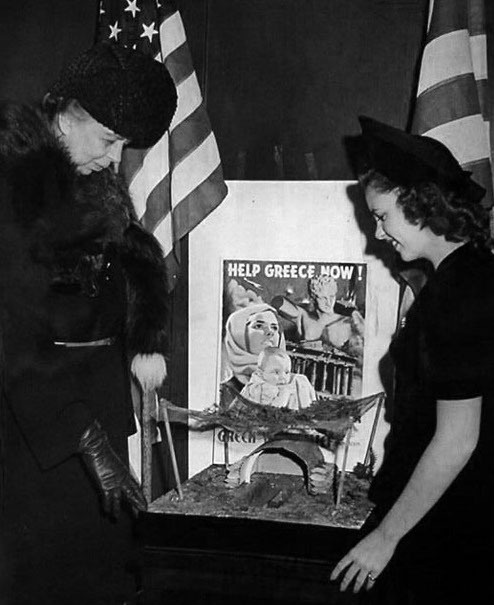 Judy had been photographed with Mrs. Roosevelt at an event at the Greek War Relief headquarters in New York (see images below). The show began at midnight, with Judy singing until 1:30 a.m. with a star-studded audience in attendance (including Marilyn Monroe and a 19-year-old Barbra Streisand). Judy sang “Sail Away”; “Something’s Coming”; “Just In Time”; “Some People”; “Never Will I Marry”; “Joey, Joey, Joey”; and “The Party’s Over.” She also attempted “Do What You Do” and “Why Can’t I?” after the concert and after the audience had left. She was unable to complete any takes of these two songs. 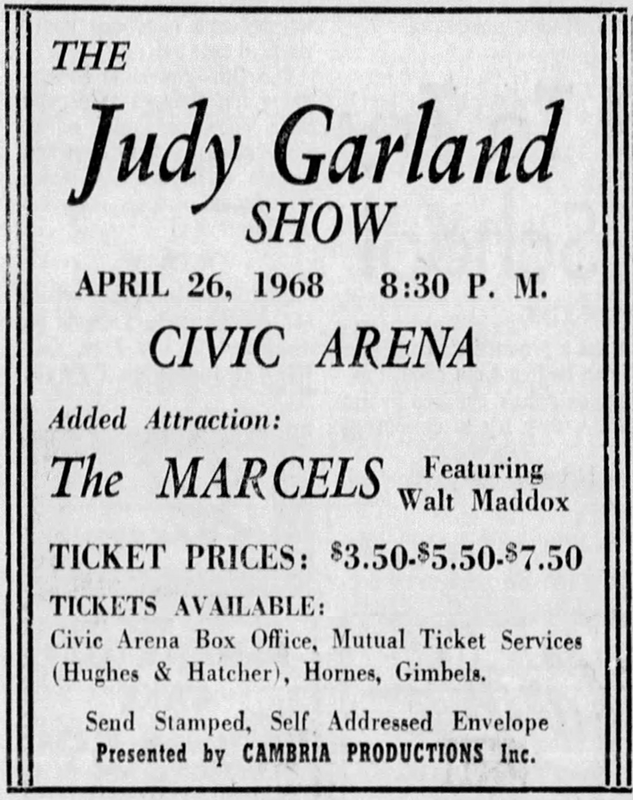 April 26, 1968: These two ads published in the Pittsburgh Press on April 4 and April 17, promote an upcoming appearance by Judy at the Civic Arena scheduled for April 26th. Unfortunately, the concert was canceled at the last minute. No reason was given. 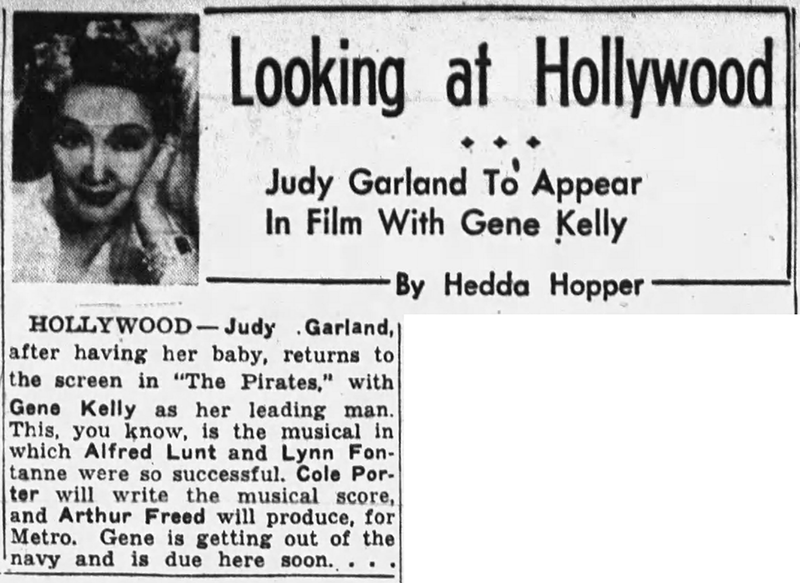 Judy never returned to Pittsburgh to perform. According to this uncredited write-up on April 25 (text below), the whole endeavor was sketchy. Judy hadn’t given a concert since her appearance at the Lincon Center in New York on February 25th. 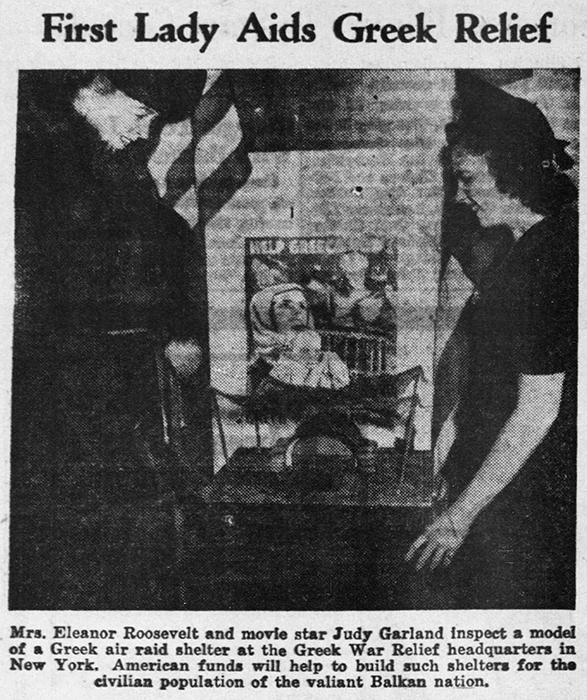 She was living in New York during that March, April, and May, but did not get back on the stage until her May 24th appearance at Boston’s Back Bay Theater. 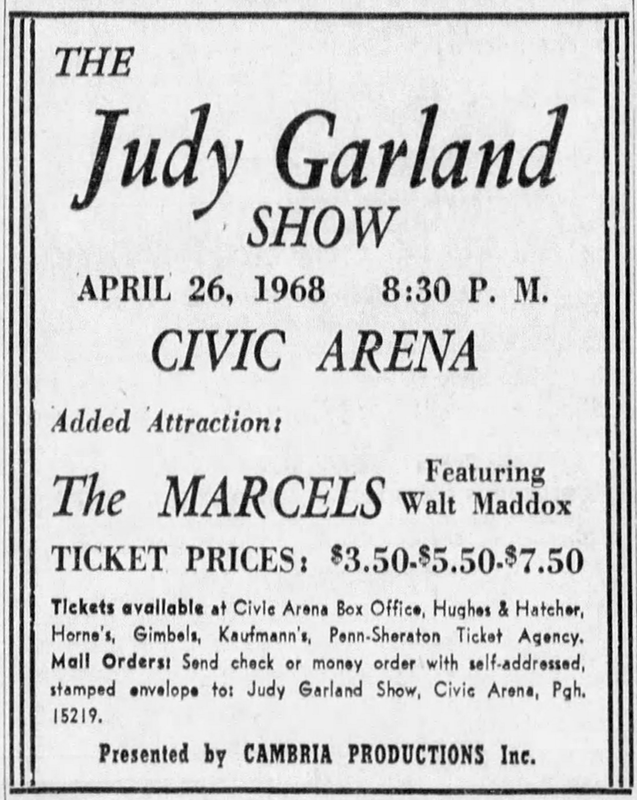 This Pittsburgh concert allegedly scheduled for April 26th might have been a scam to sell nonexistent tickets or, as the article at right proposes, ticket sales weren’t enough – which is hard to believe considering how popular Judy’s concerts were. No other information about this mystery concert has surfaced. 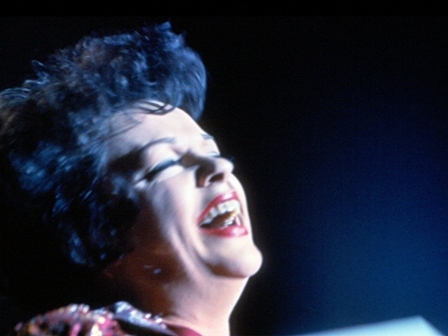 Nobody was really very much surprised at the “postponement” – cancellation would be more accurate – of the Judy Garland concert at the Civic Arena tomorrow night. For no show business enterprise in local history, it seemed, had ever been launched so secretively. A couple of advertisements appeared in the newspapers, rather hesitantly, a casual observer might have suspected; the customary advance publicity was completely missing, and the usual harbinger of such an attraction, the inevitable press agent, the drama desks looked and waited for in vain. Perhaps the announcement of a couple of weeks ago of the advance sale was nothing more than a trial balloon. And then when the expected deluge at the downtown ticket offices failed to materialize and only a few scattered pieces of mail came in, the promoters, whoever they were, decided the jig was up.